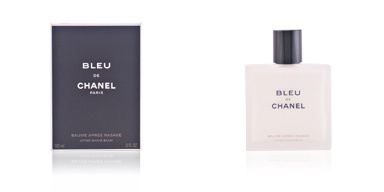 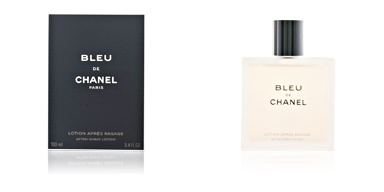 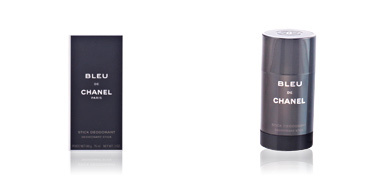 The product range Bleu de Chanel is a line of fragrances starred by this famous perfume for men of the brand Chanel, who has created a complete product line that include this aroma in different presentations. 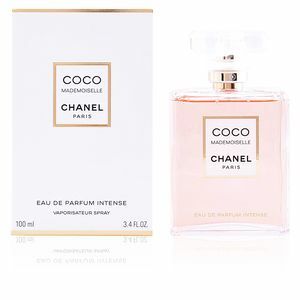 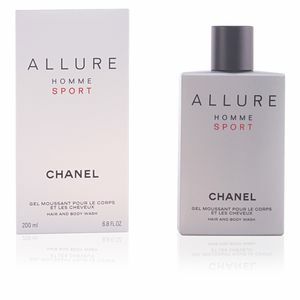 Despite being launched in 2010, this perfume has reached being among the best fragrances for men, joining the famous Chanel menswear collection which lists other successes, such as Allure Homme, Antaeus and Platinum Egoiste. 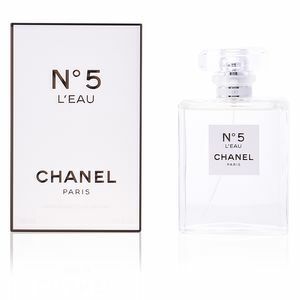 It has fresh olfactory notes at the beginning, with aromas such as lemon, orange and grapefruit, along with a hint of peppermint, pink pepper and nutmeg. 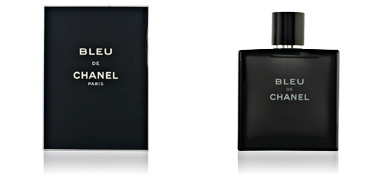 Its heart notes are dominated by the essences of cedar, dry notes, vetiver, ginger and jasmine. 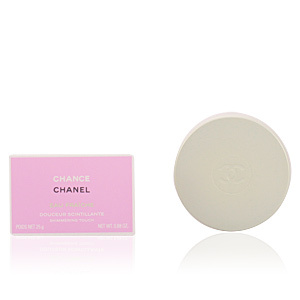 Finally, its aroma presents notes of patchouli, incense, sandalwood and labdanum. 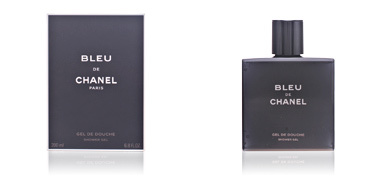 With this exquisite blend of aromas, you will enjoy a smooth, fresh, intense and lasting fragrance. 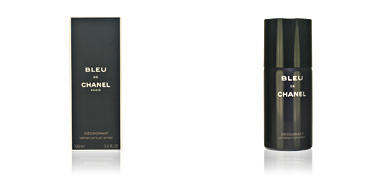 It fits to every moment of your day and gives you an air of calm and sophistication. 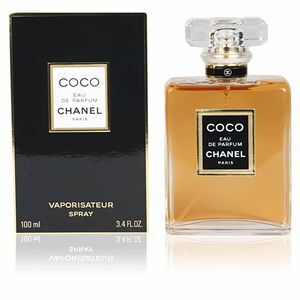 Its essence transports you to exotic and discrete places, providing also a mystical and sensual character. 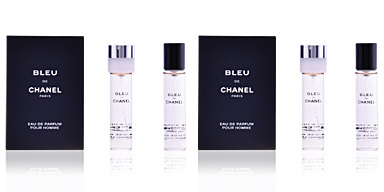 Despite not being designed for any specific age range, it is clearly a perfume for young people with a cheerful and fun spirit. 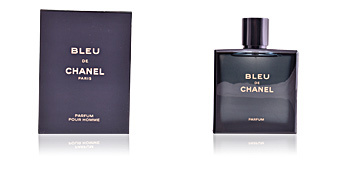 With this new success under their belts, Chanel has given us different ways to enjoy its new fragrance for men, offering us from a different version in eau de toilette to a deodorant spray or its own body soap, with the same characteristics as the perfume.